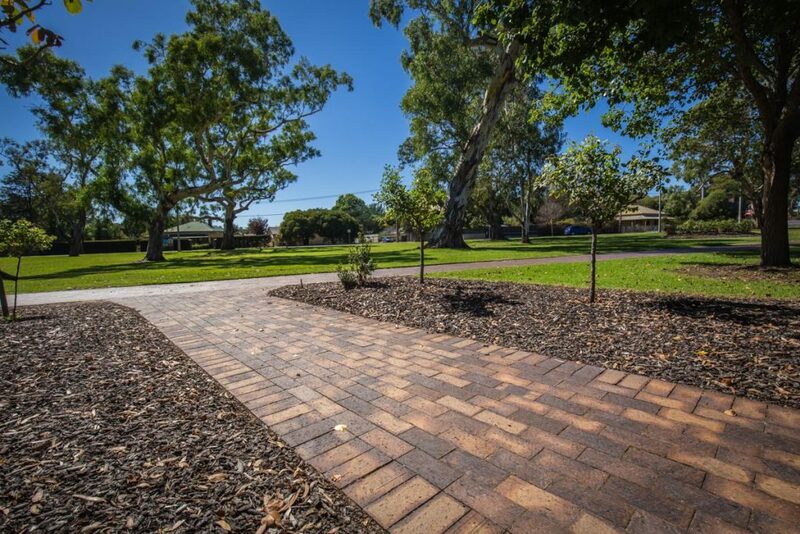 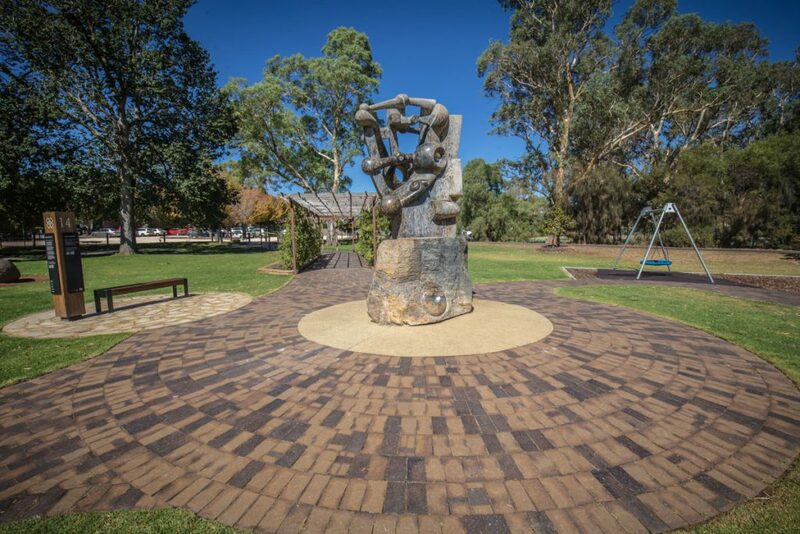 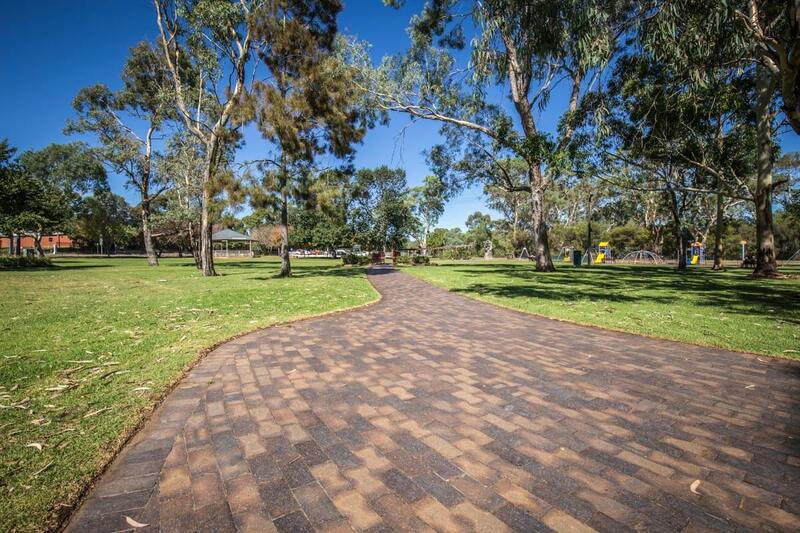 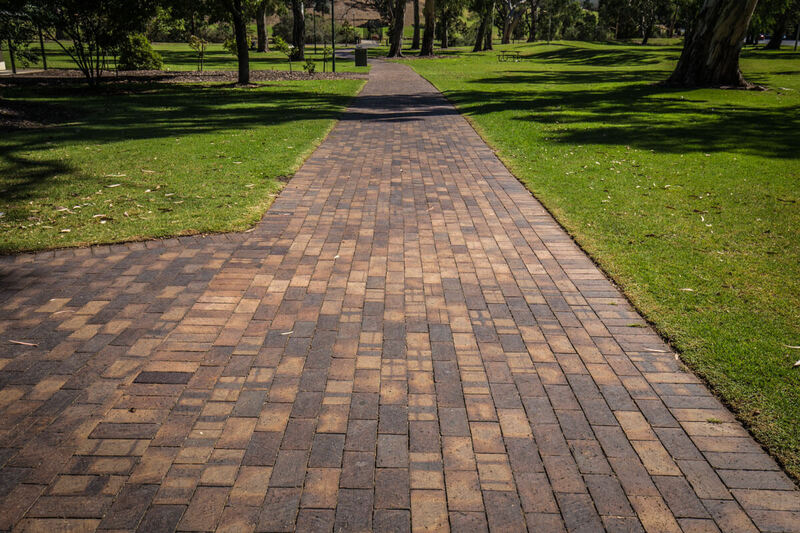 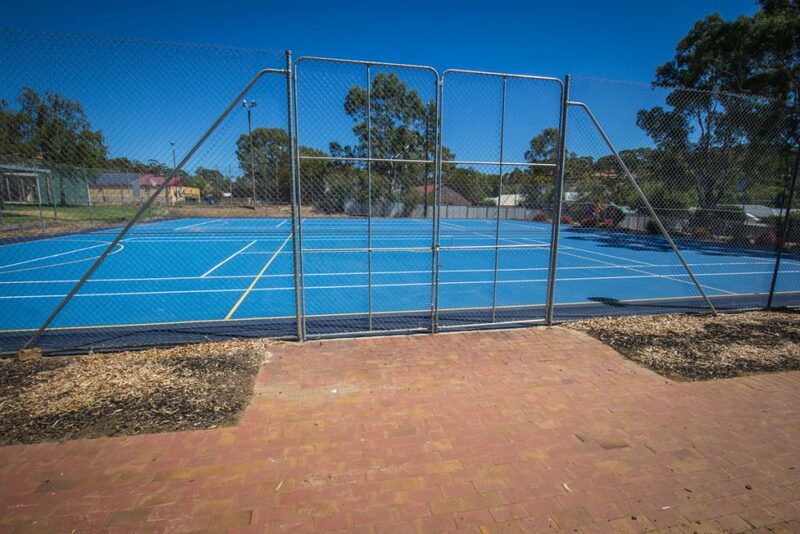 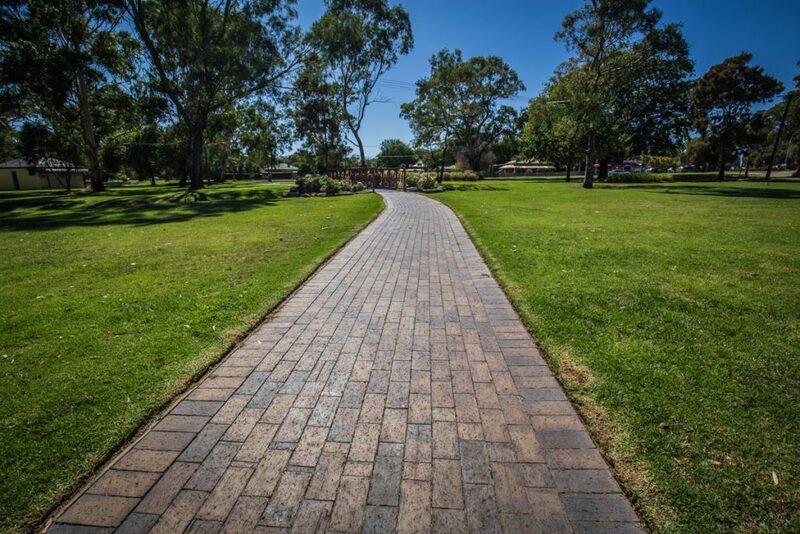 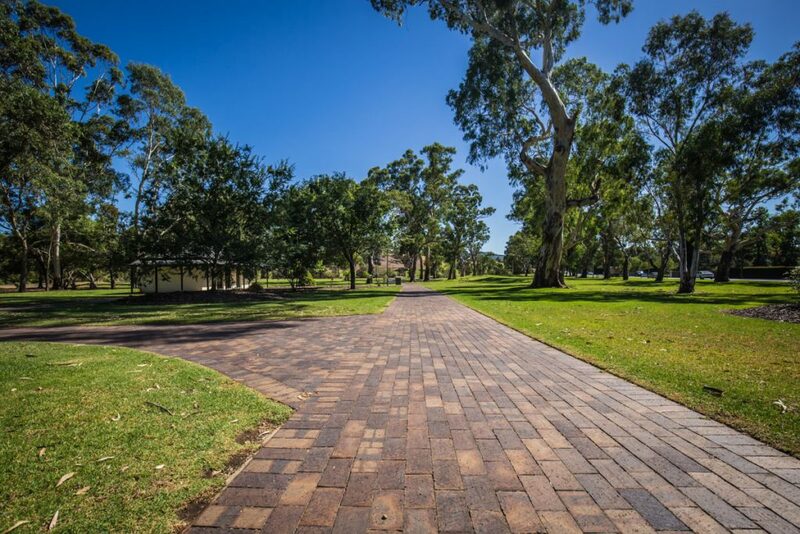 Our Pavers Covering Stunning Adelaide Hills Towns! 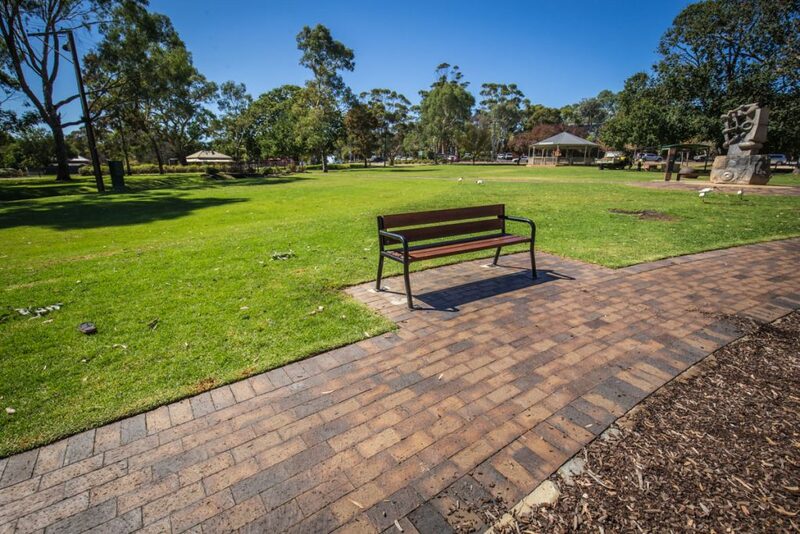 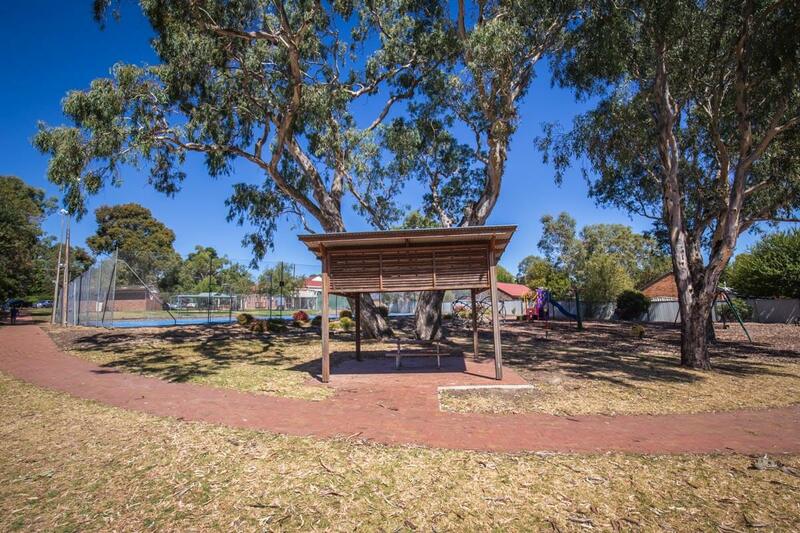 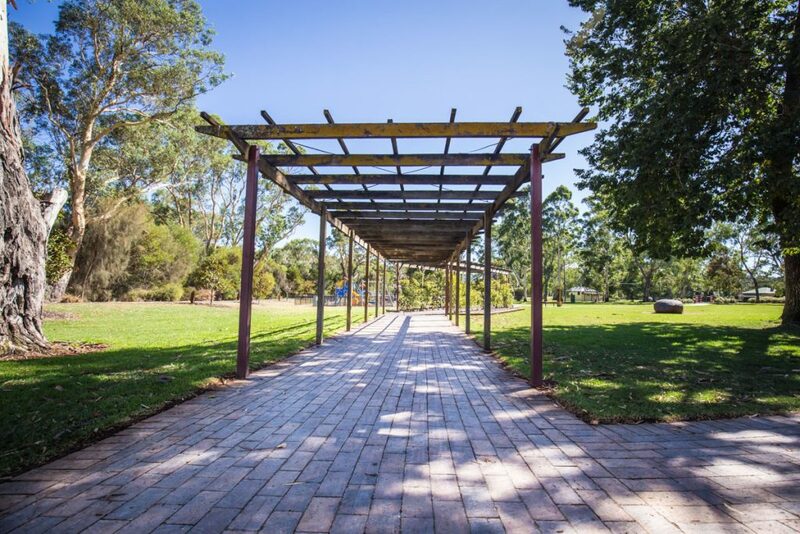 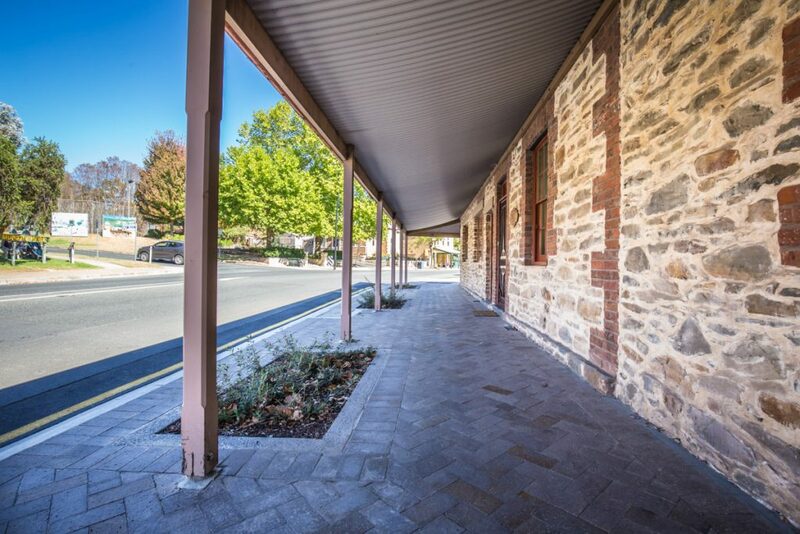 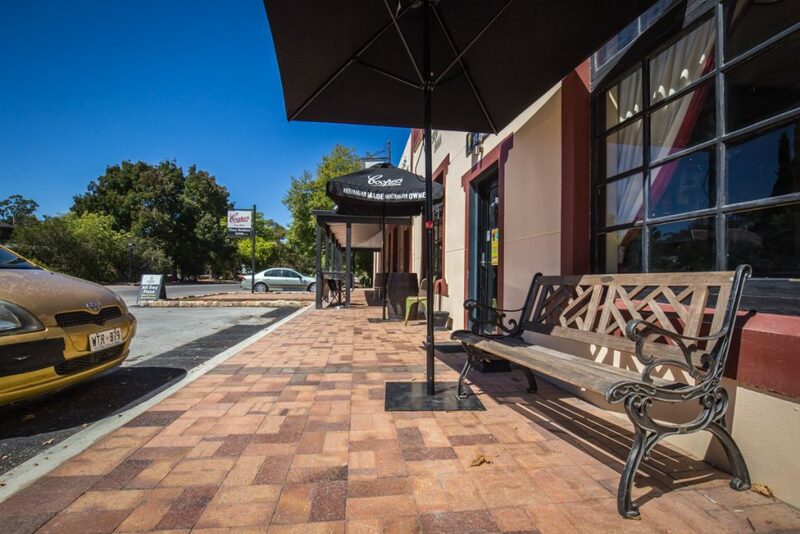 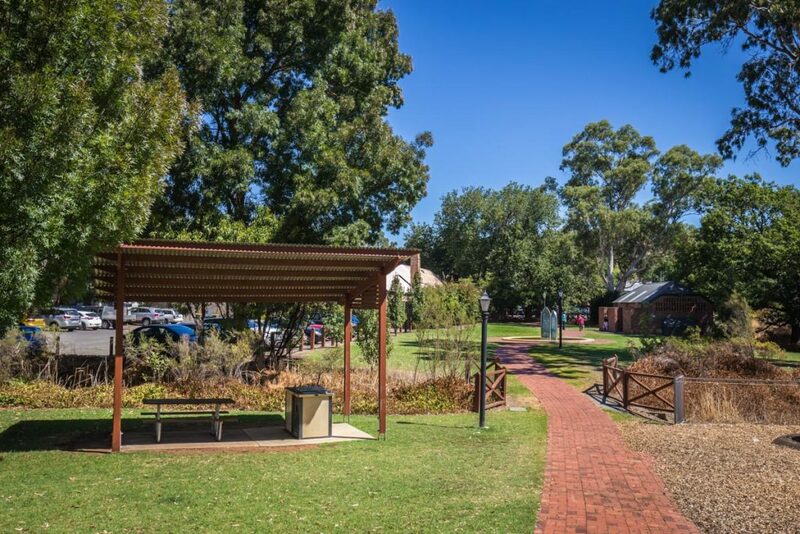 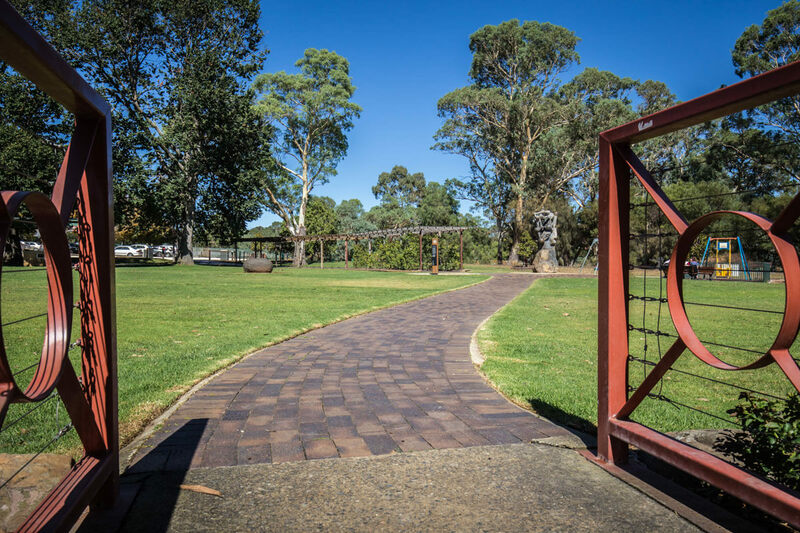 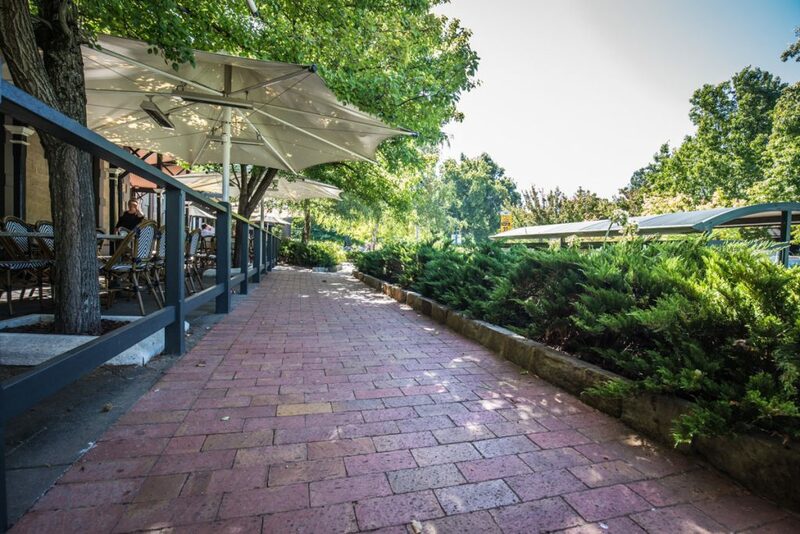 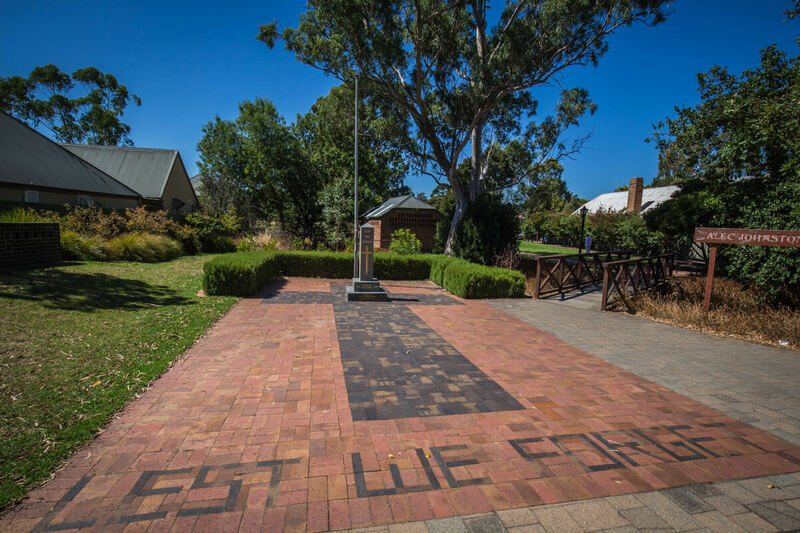 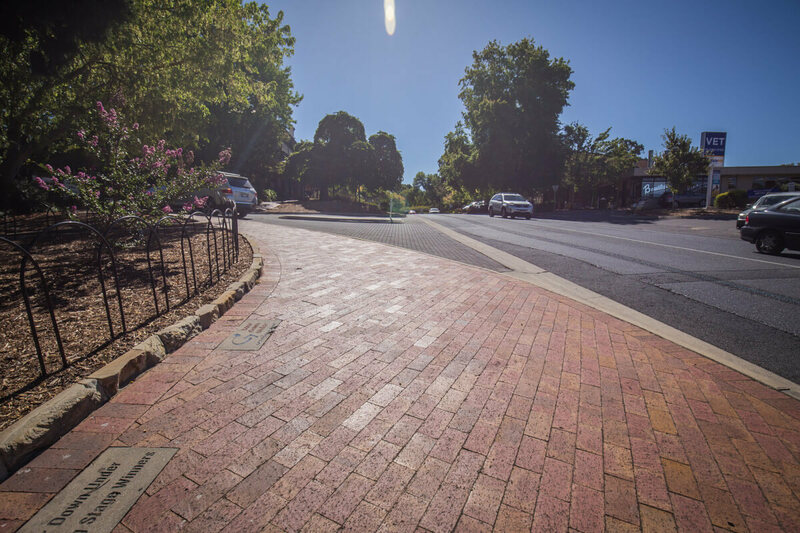 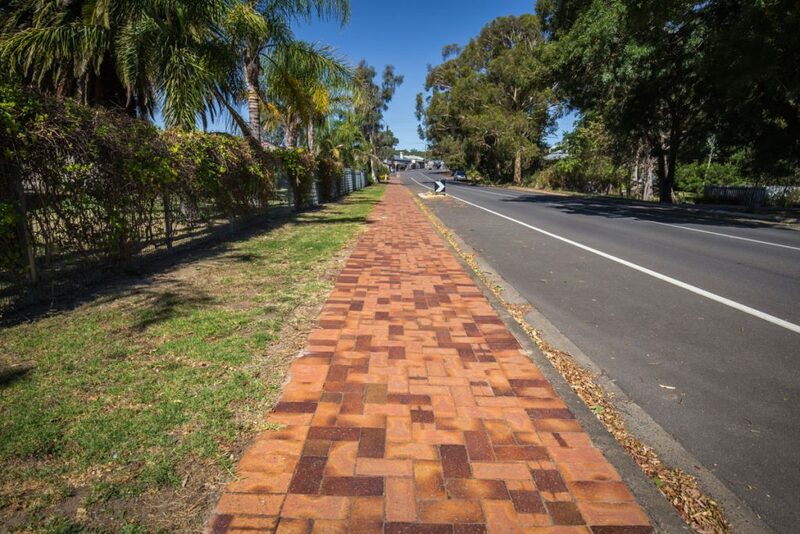 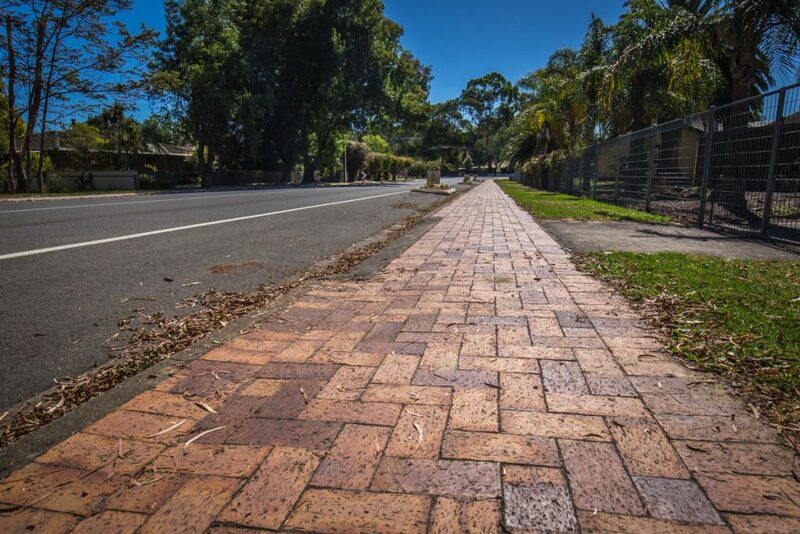 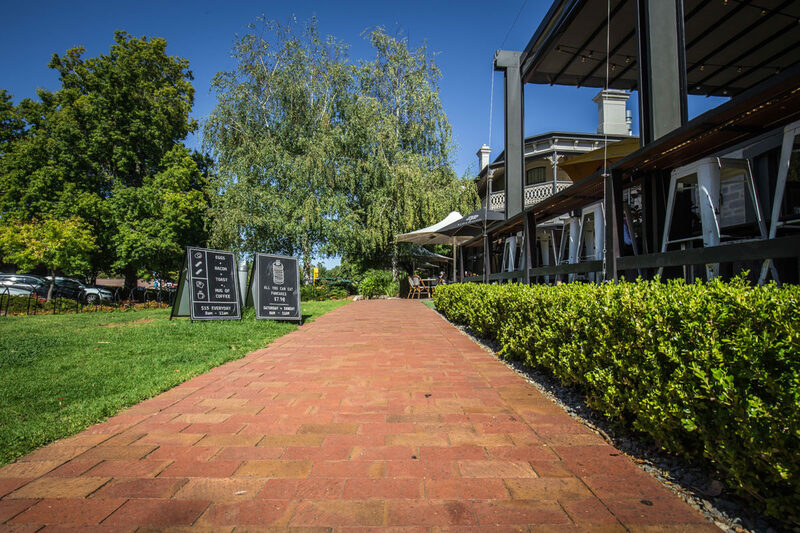 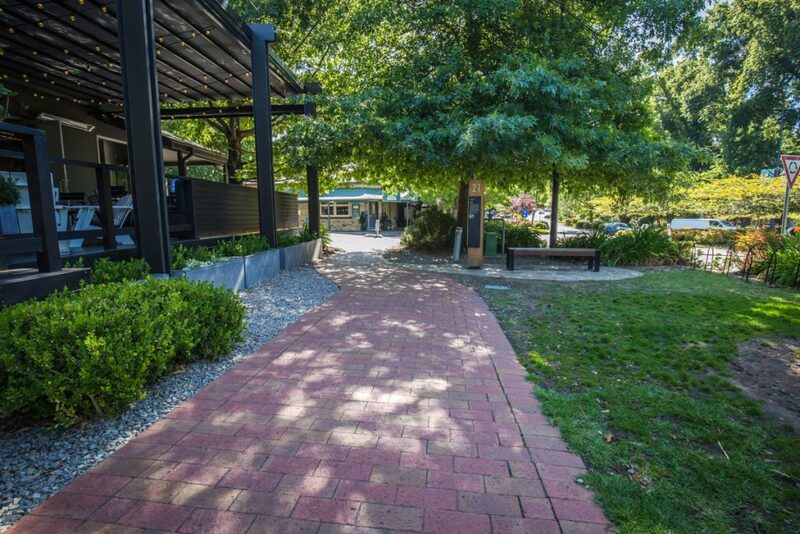 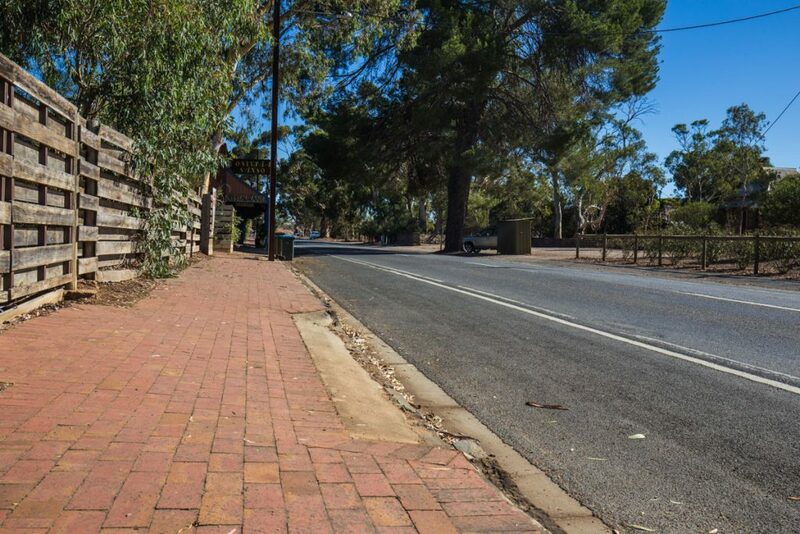 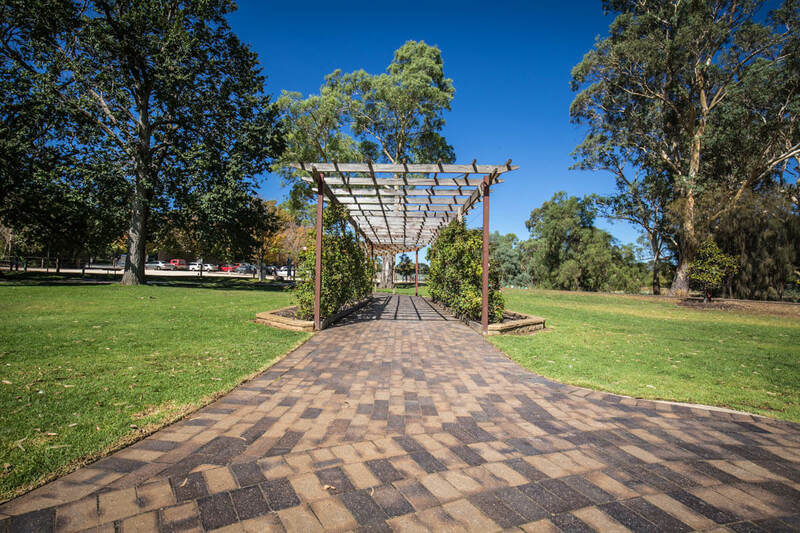 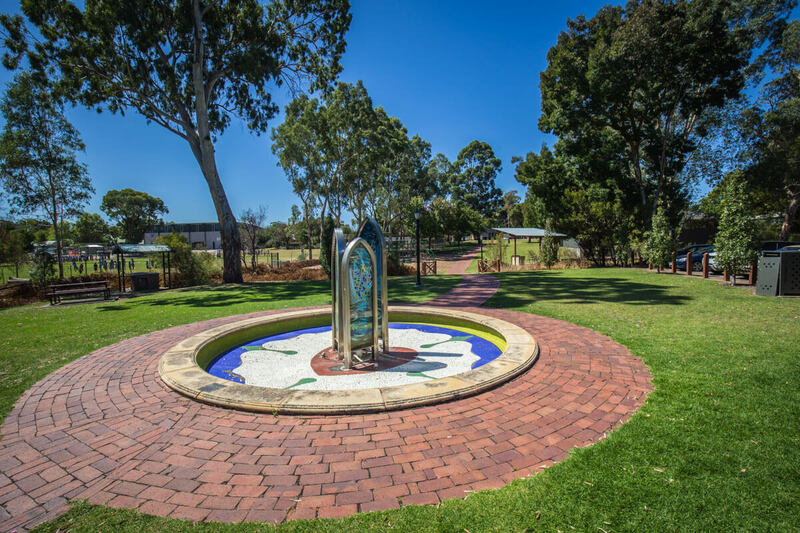 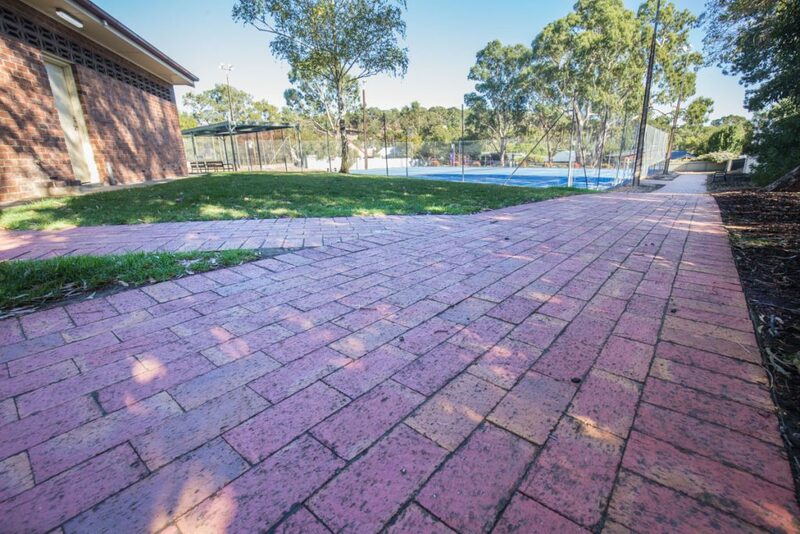 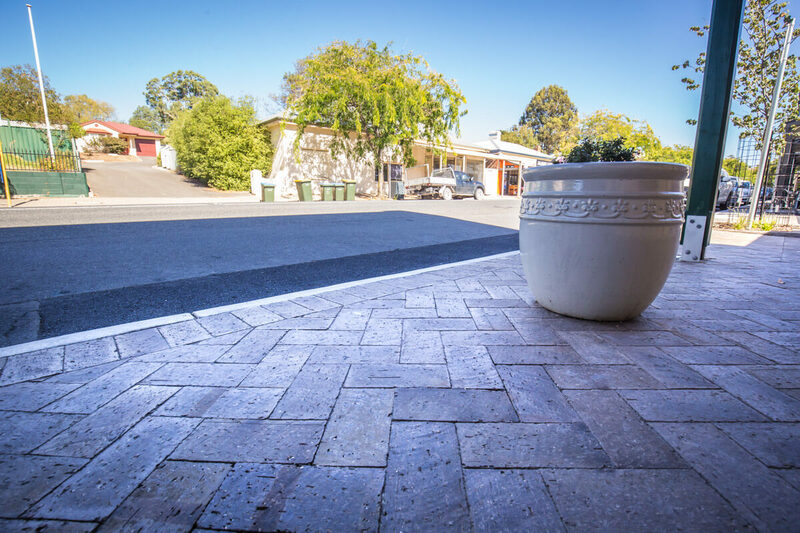 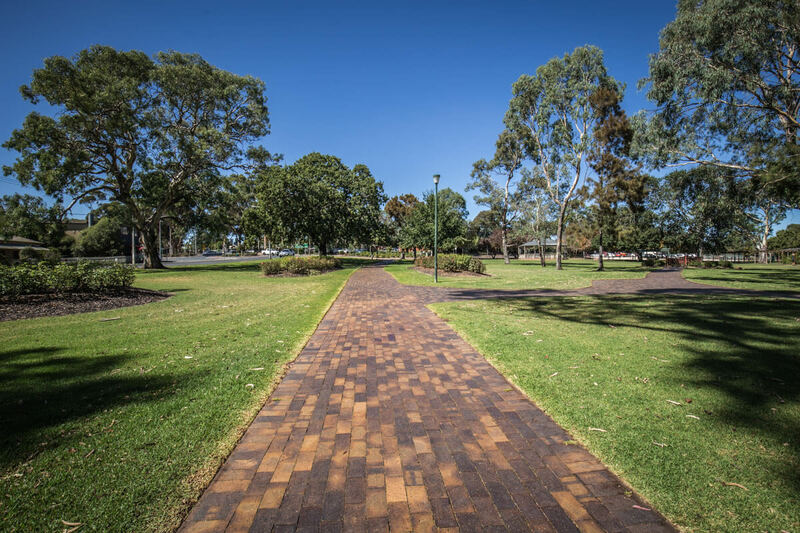 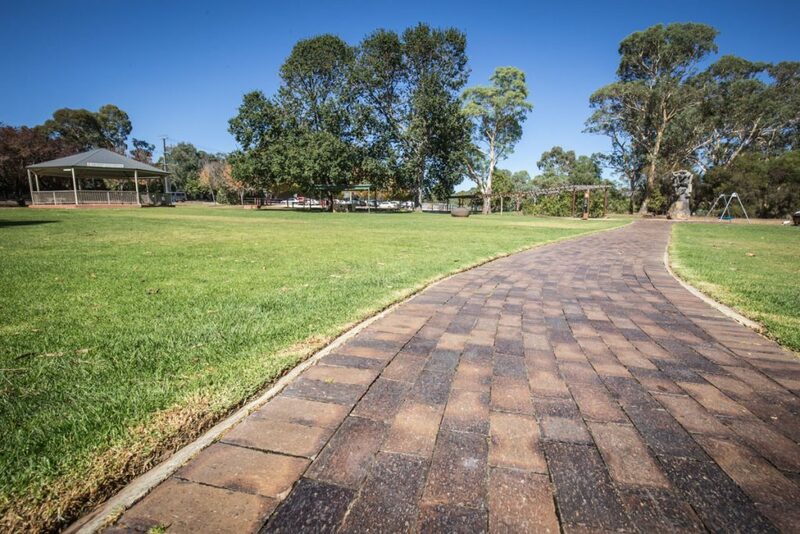 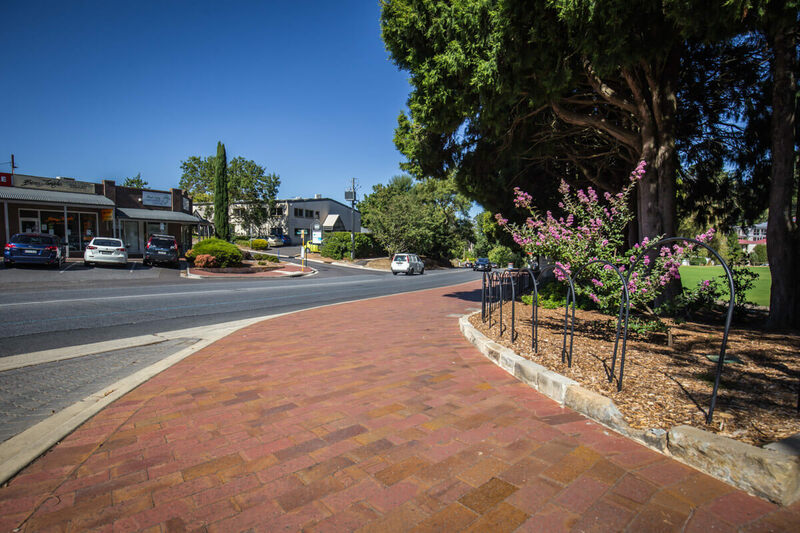 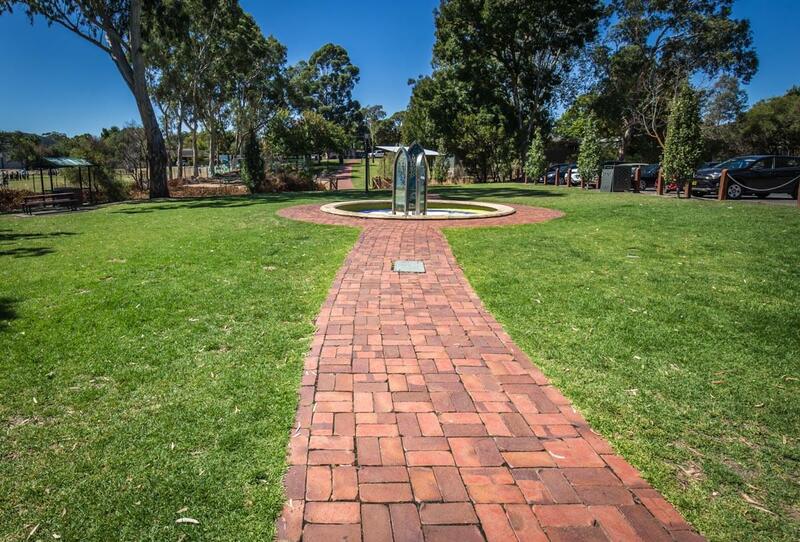 If you’re a resident of the Adelaide Hills or have visited one of the many beautiful towns, you may have noticed some familiar pavers under your feet! 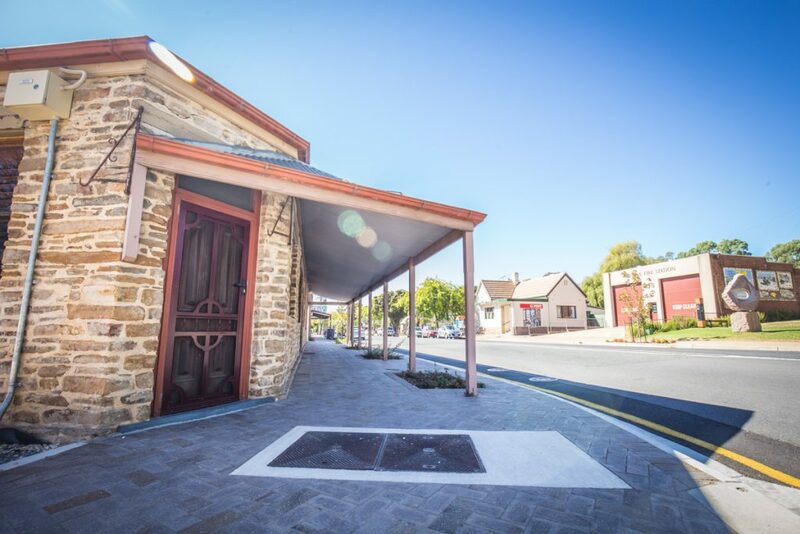 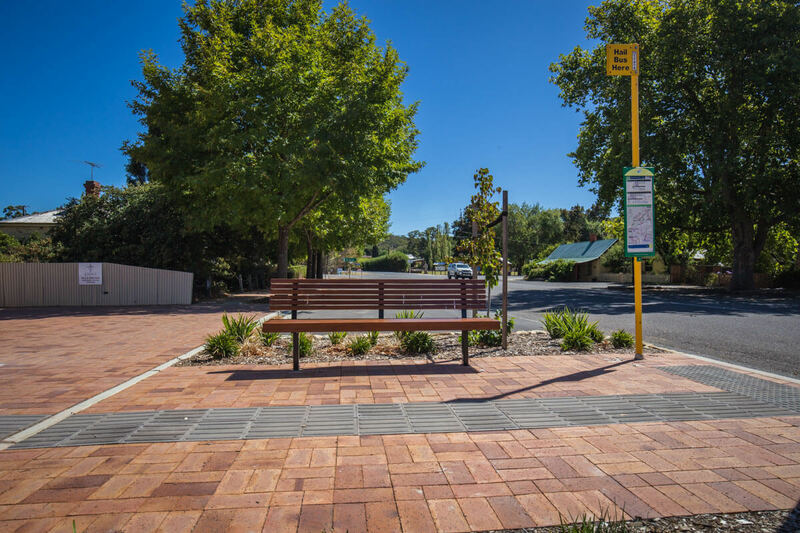 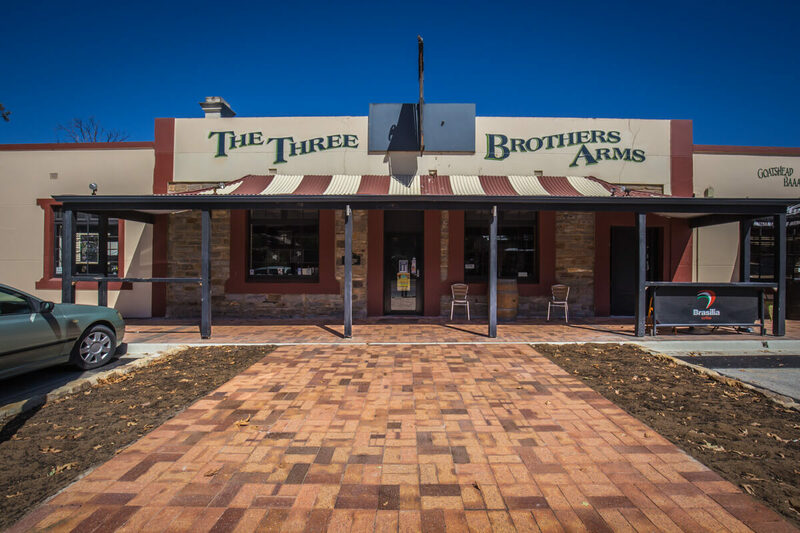 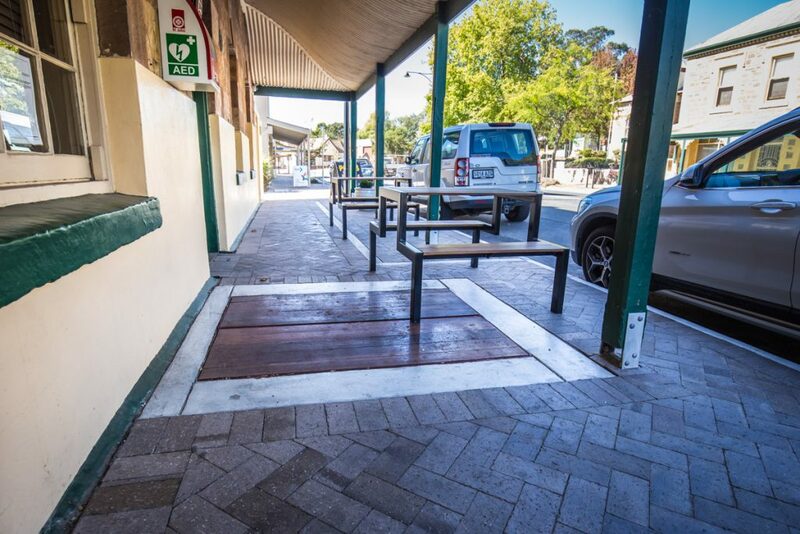 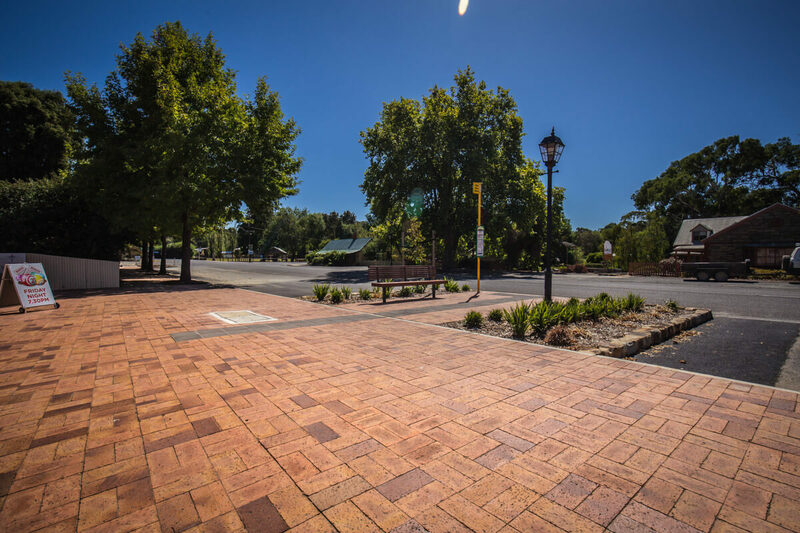 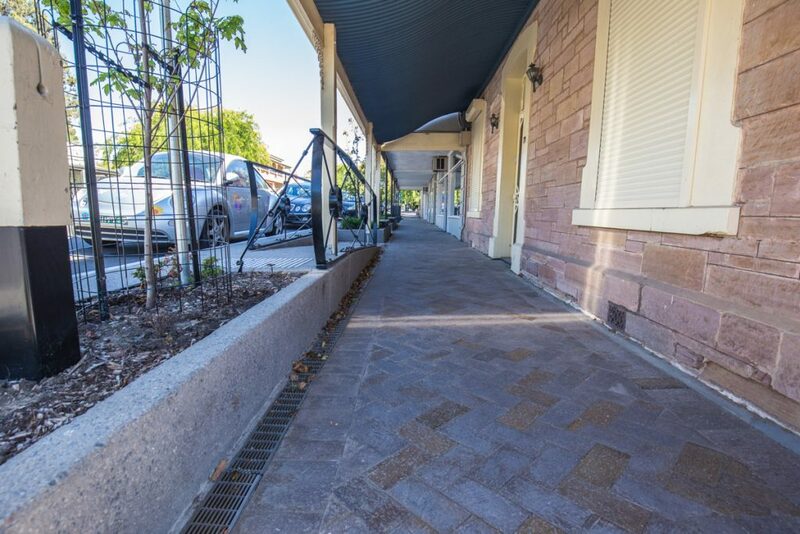 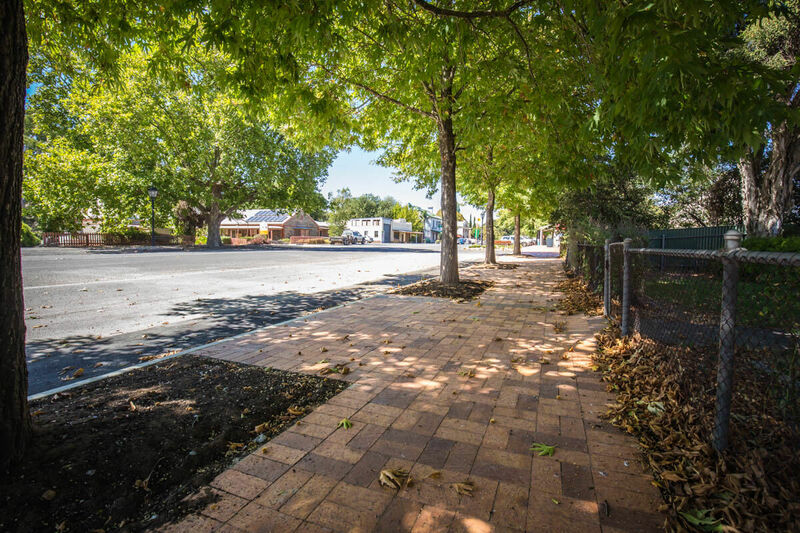 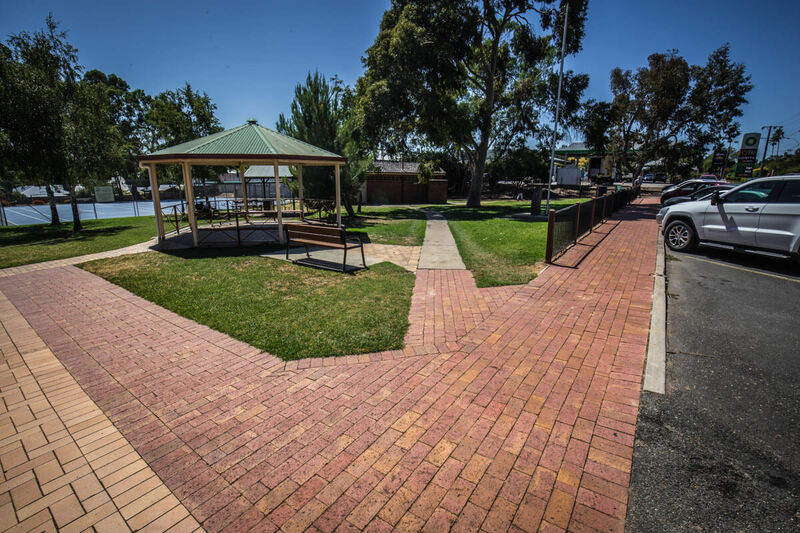 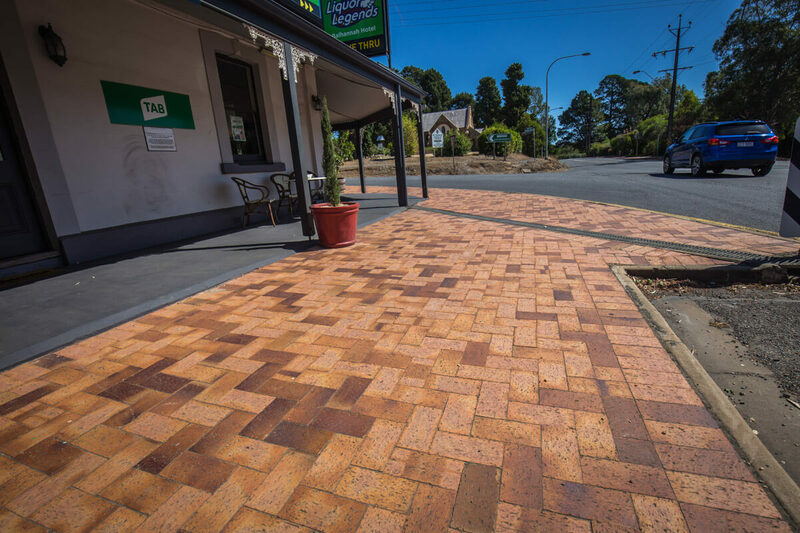 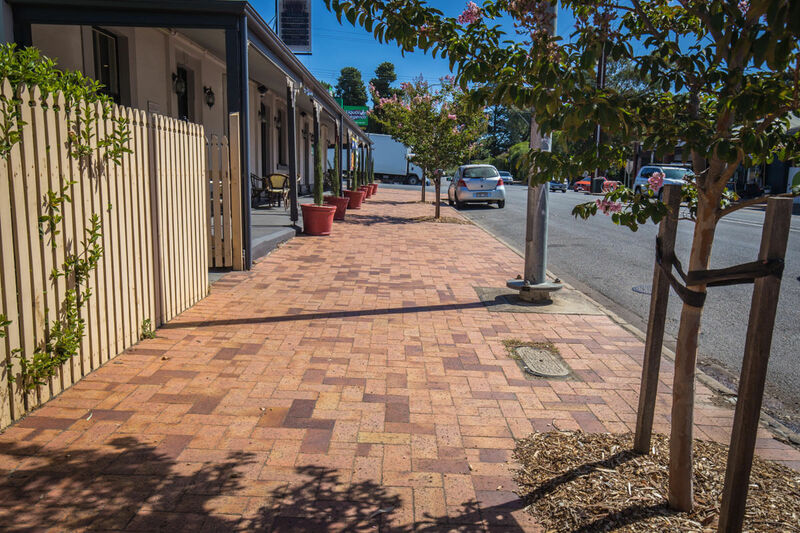 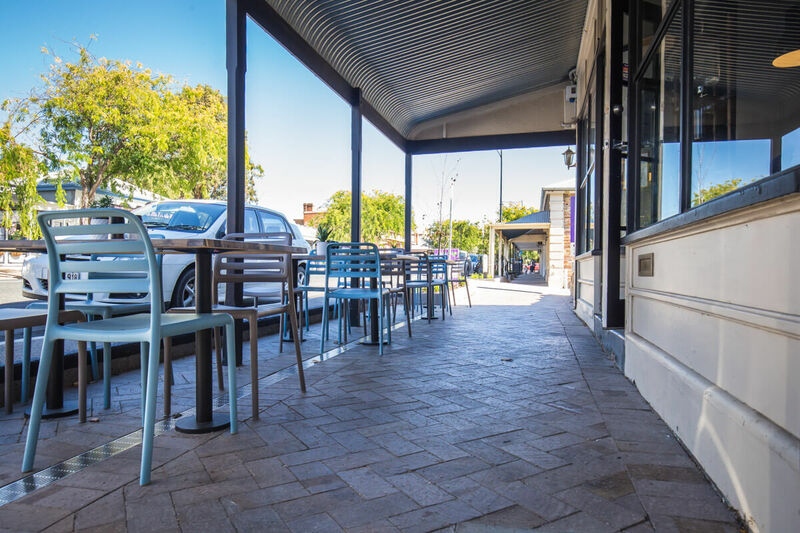 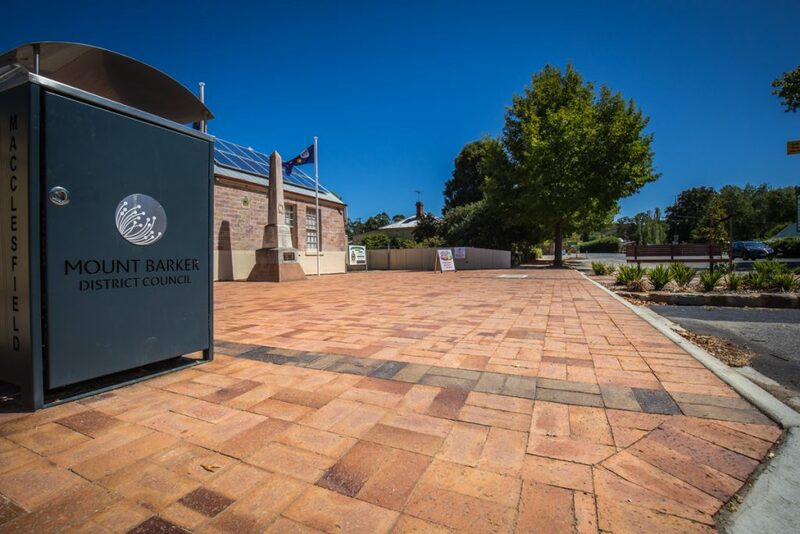 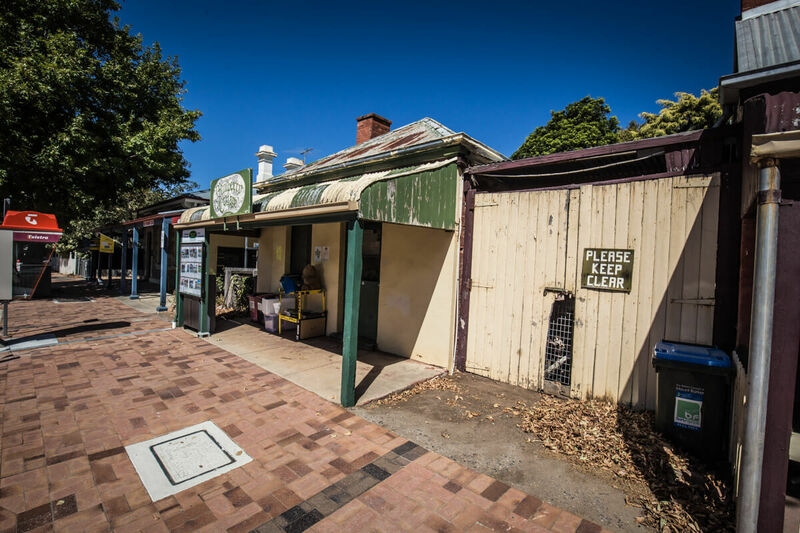 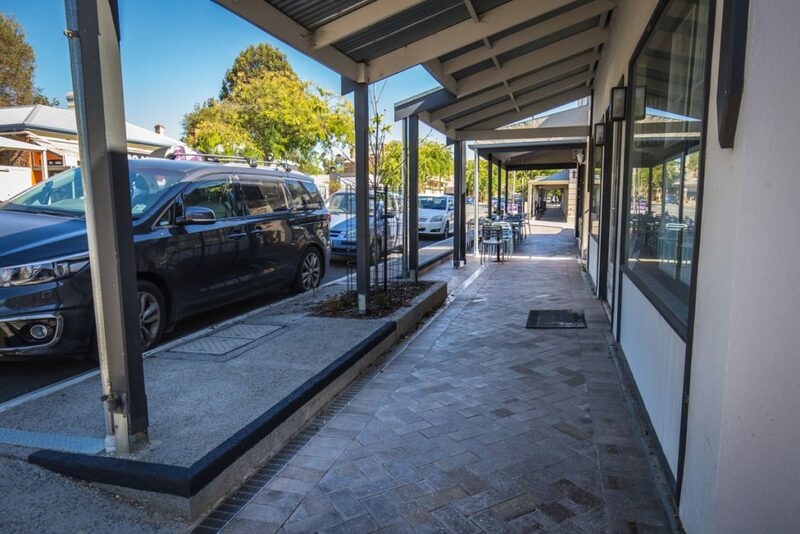 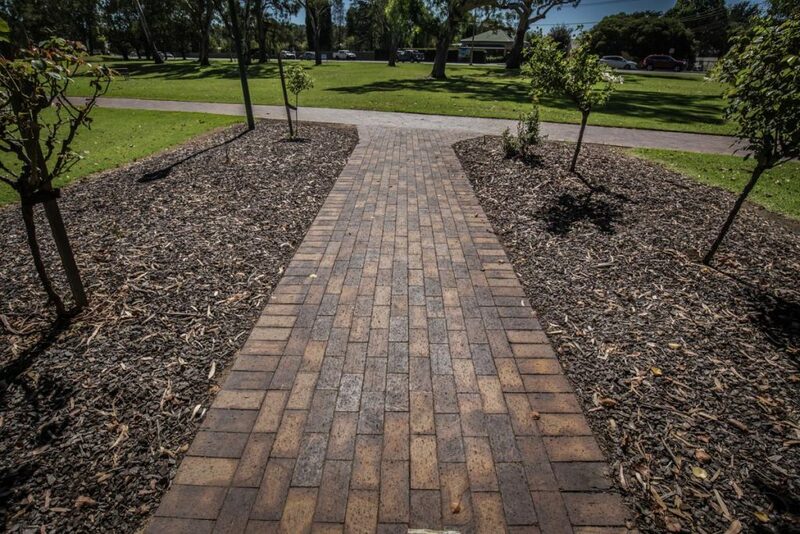 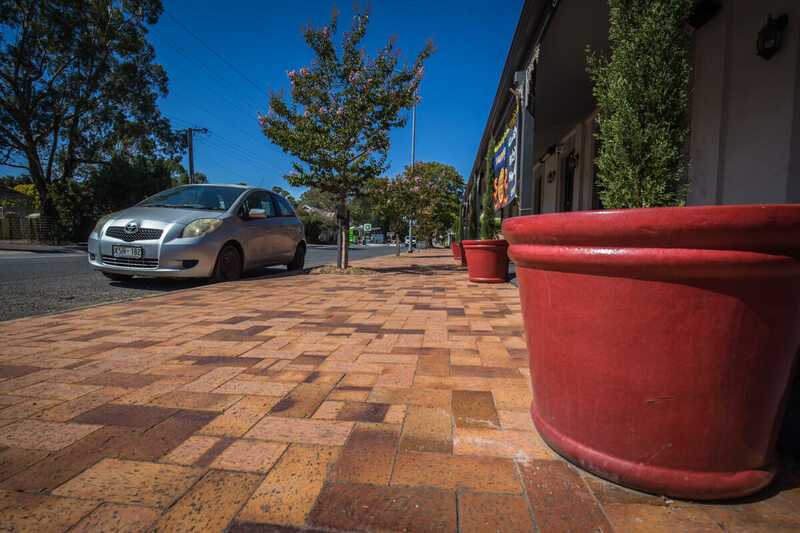 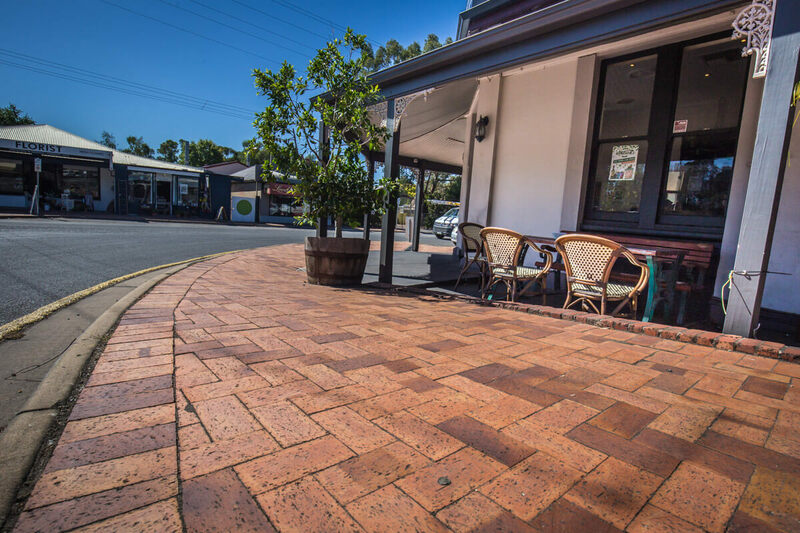 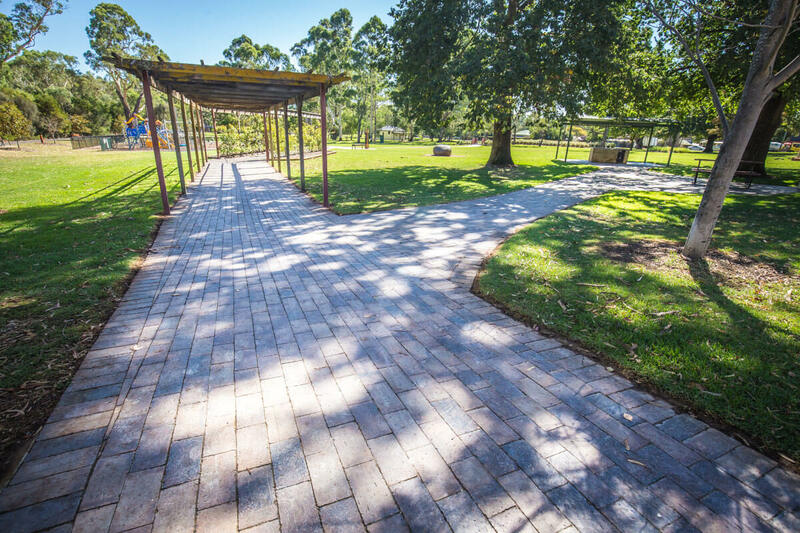 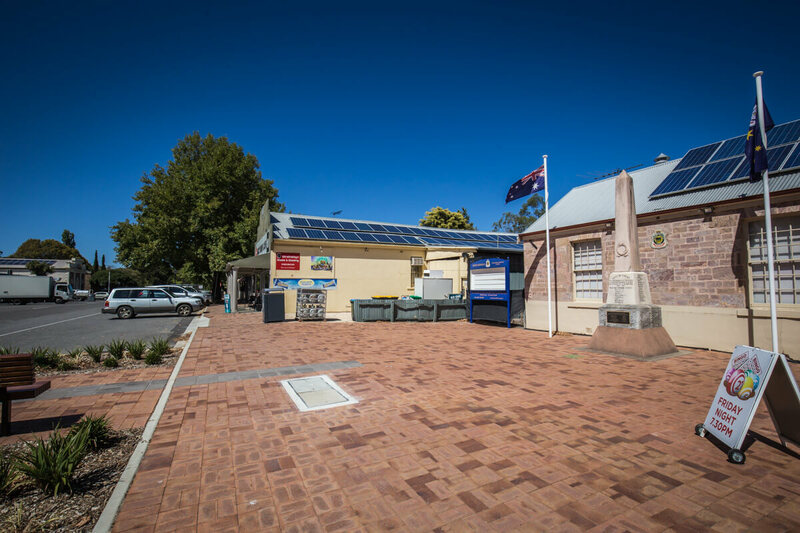 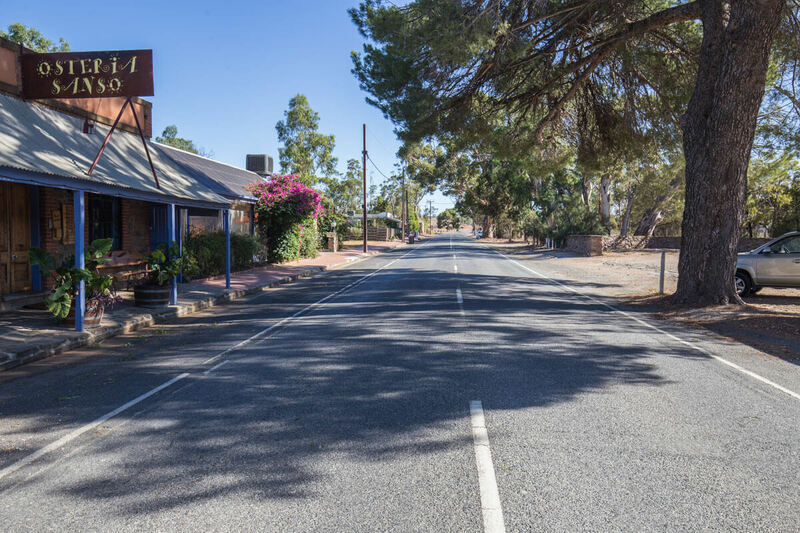 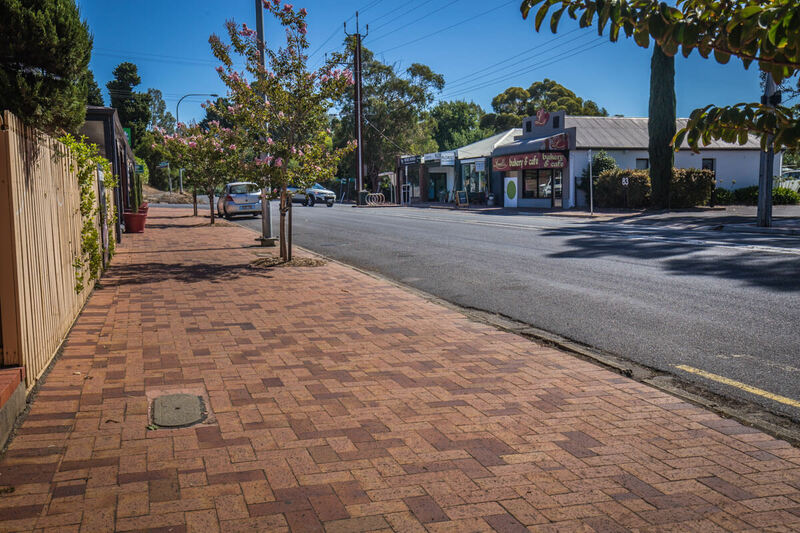 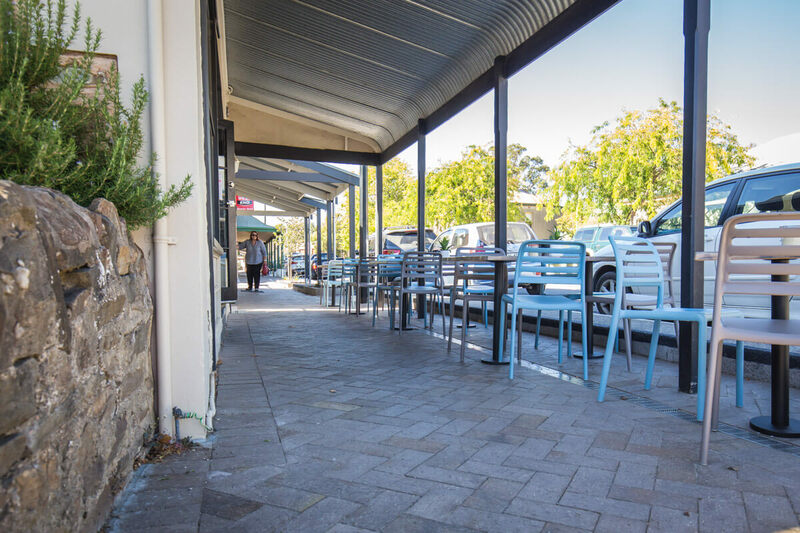 Over the years more and more councils have chosen to support our local family run business by using our high-quality clay pavers for their main street footpath revitalisation projects. We would like to say a big THANKYOU to all the councils who choose to support a local SA Family Owned business by using our products in their projects. In this case, Mt Barker Council and Adelaide Hills Council, in particular. 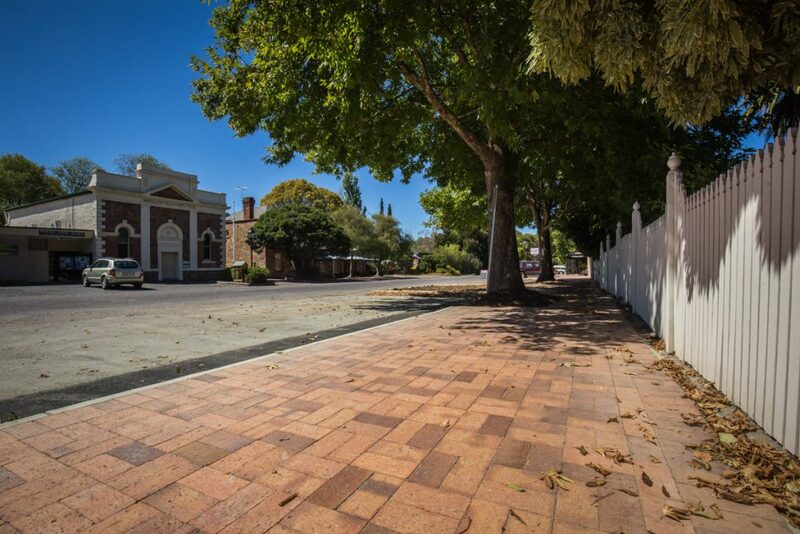 Check out all the stunning photos town-by-town below! 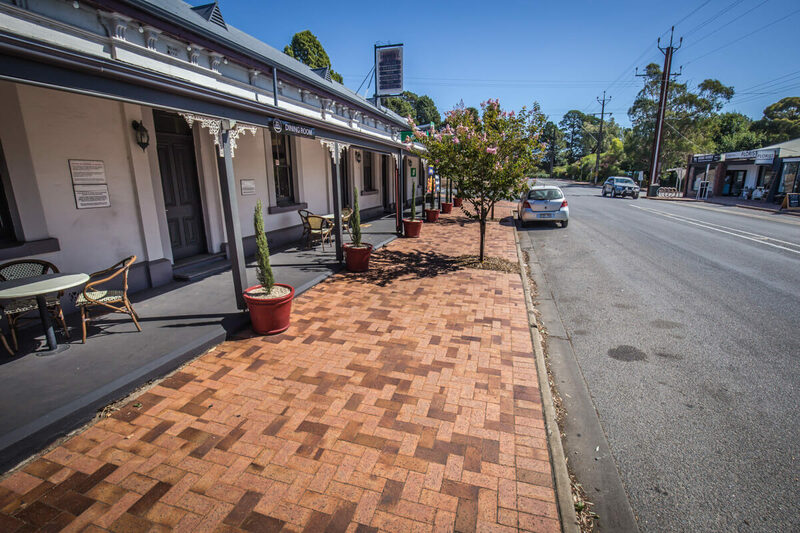 Hope you enjoyed the gallery, next time you’re in the Adelaide Hills (or many other places for that matter) look down and you just might see our pavers! 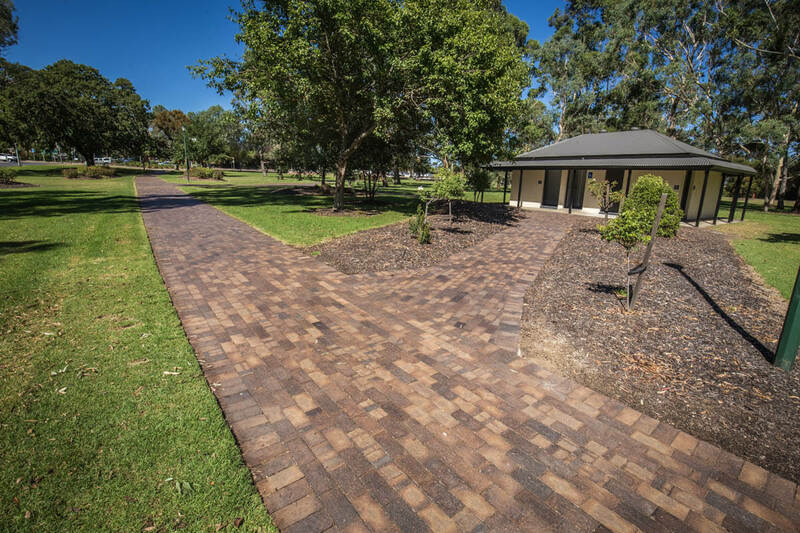 Want to see more projects using our products? 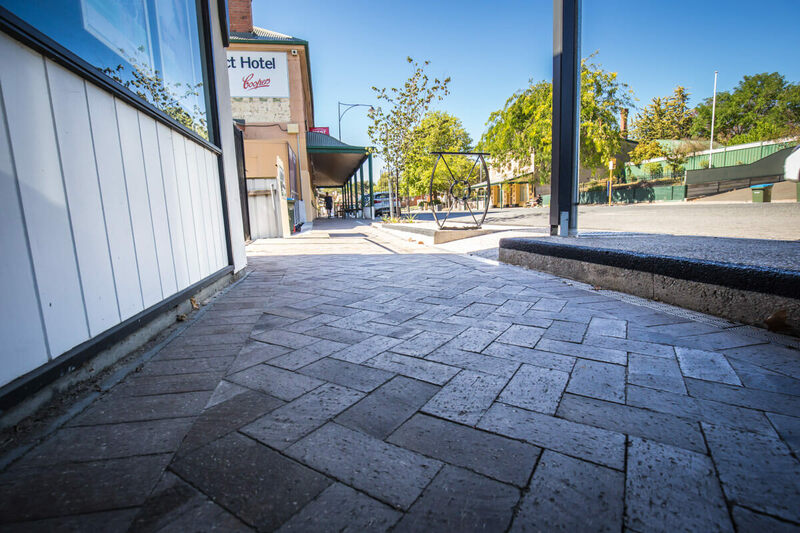 Would you like to discuss your paving project with our team? 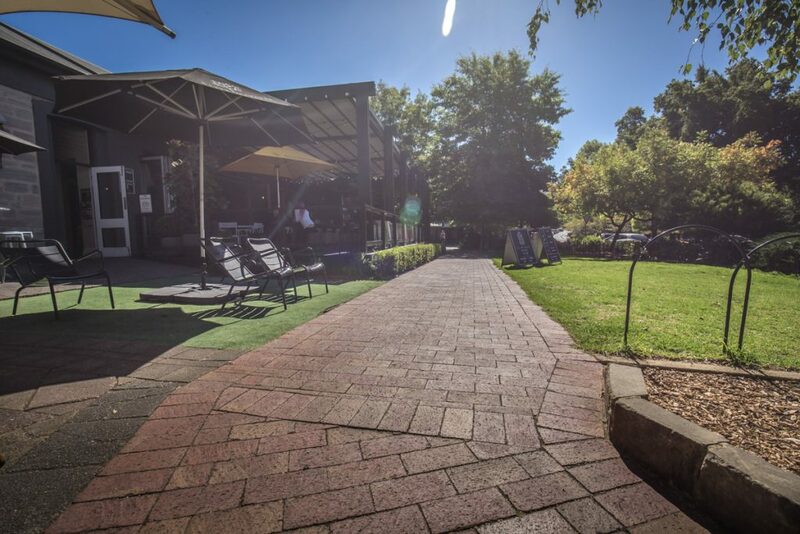 PreviousPrevious post:The Giant February Sale 2019!